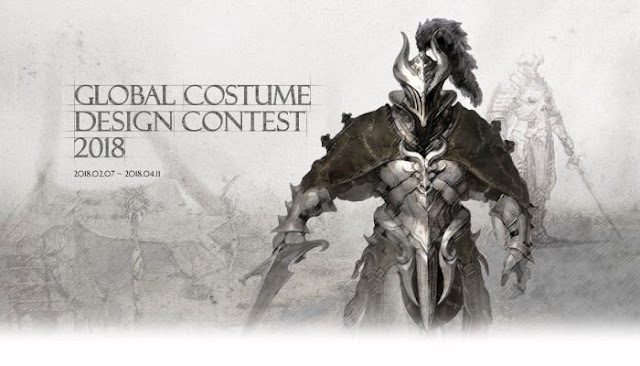 Pearl Abyss opened up their main voting event for Black Desert Online’s Global Costume Design contest today. The submissions are now closed and the final voting stages have begun. Communities all around the world can vote and decide which costume design is worthy of moving on to the final stage. After the vote, the global top 10 submissions will remain to compete for the grand prize. The grand prize winner will receive $10,000, a special in-game title and last but not least, their winning design will be recreated in-game. Global top 10 prizes are available including $3,000 for the best design per territory. The runner-up designs will also be considered to be implemented in-game. Voting for the global top 10 costume designs will start today, March 29th UTC 06:00 and ends on April 2nd UTC 14:59. The final round to decide the Global Grand Prize winner of this contest will begin on April 4th and end on April 9th. Don’t forget to cast your vote!